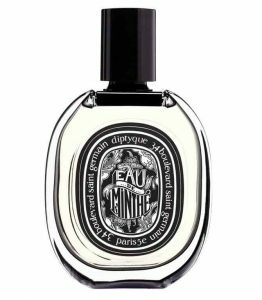 Hurry up and get yourself a free sample of the new Diptyque Eau de Minthé perfume. There are only 6000 so hurry. Click on “GET IT HERE” button and then follow instructions given above to get a free sample of these fragrances.